Podcasts are about to become kind of a big deal; Deadline reports that famed anchorman Ron Burgundy, who changed the face of cable news, has announced a two-season, twelve-episode podcast, much to the chagrin of Don Lemon. The project will be a co-production between iHeartRadio and Funny or Die; I never knew I needed something so much in my life until I saw it was going to be a thing. Will Ferrell has always been reticent on sequels, with Anchorman 2: The Legend Continues being the only one he chose to do (despite calls for a Step Brothers sequel). It’s fitting, then, that it took nearly nine years to release the movie. 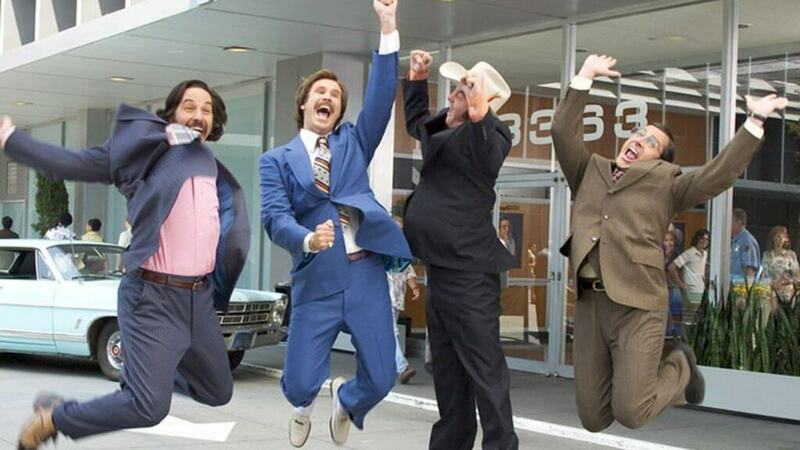 While I didn’t care for the second Anchorman film as much as the first, I still wanted to see more of the characters. So it’s nice we’ll get to see the legendary news anchor again, and much earlier than anticipated to boot. I love how most of the cast took a pay cut for the sequel; I can’t imagine they wouldn’t want to step in for an episode or two. Then again, I wouldn’t be upset at all if Burgundy and Baxter just went back and forth for a whole episode. If we’re lucky, we’ll get a cameo from Dorothy Mantooth arguing with Champ over their hypothetical seafood dinner and have Wes barge in. I really hope Veronica Corningstone shows up and helps him through a lengthy apology tour for that infamous dinner table scene in the sequel; I can see him botch the whole thing. Also, I feel I must echo the source article’s sentiment: if there isn’t a “Lamps with Brick” segment, I will be most displeased. There are so many things to look forward to with this show, and I cant wait to see what Ferrell and co. bring us. Are you ready for podcasts to get classy? Let us know in the comments!